PADI Instructors who have special scuba diving interests and expertise can write their own specialty diver courses. Some of the more popular distinctive specialty courses are described here, but your instructor may teach others that are specific to your local area. Check with SUGAR LAND DIVE CENTER about what is available and unique to our location in Texas or locations we travel to. Sharks are crucial to marine ecosystems, yet sharks are in a global decline. Learn about the value of sharks and what is causing the rapid loss of shark populations. 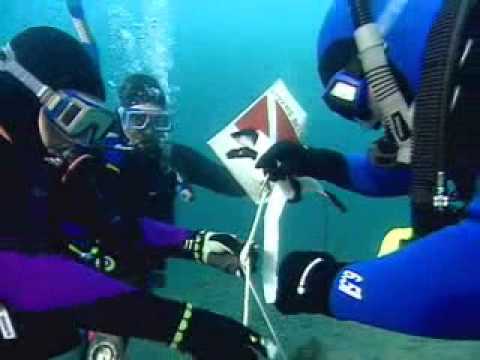 The course may include two scuba dives or may be presented as a non-diving education program. The first dive of this distinctive specialty course may credit as an Adventure Dive toward your Advanced Open Water Diver certification, ask your instructor about earning credit.